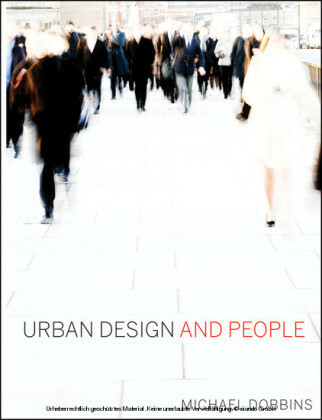 Becoming an Urban Planner answers these key questions: What do urban planners do? What are the educational requirements? How do I enter the field? How do I choose between the different types of planning, from land use planning to policy planning? 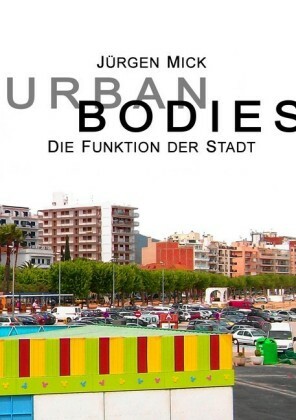 What is the future of the urban planning profession? 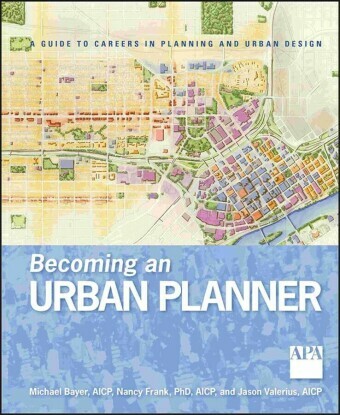 Here is a completely up-to-date guide to today's careers in urban planninga clear and concise survey of the urban planning field and advice for navigating a successful career. 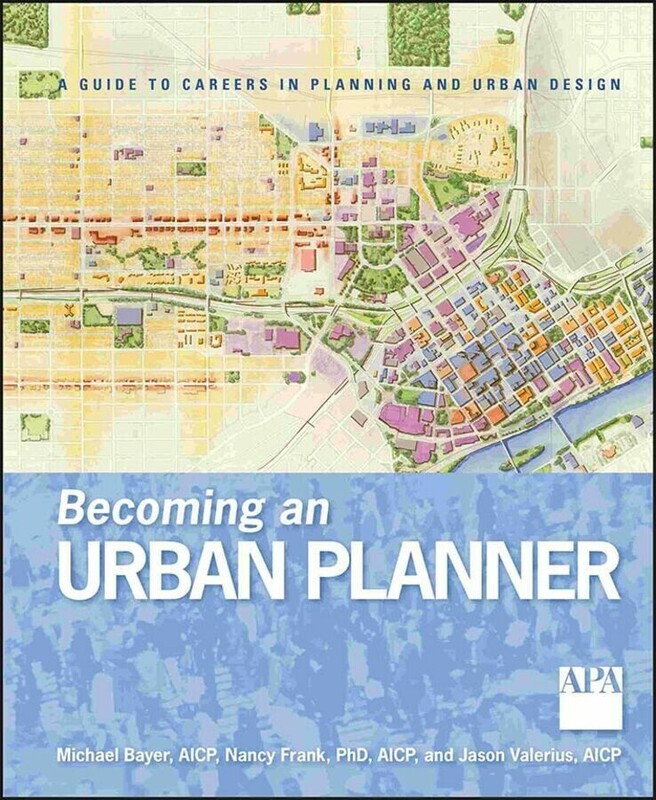 Filled with interviews and guidance from leading urban planners, it covers everything from educational requirements to planning specialties and the many directions in which a career in urban planning can go. Michael Bayer, AICP, is a planner with Environmental Resources Management in Annapolis, Maryland. 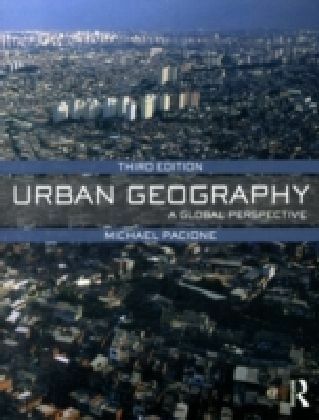 Before becoming an urban planner, he was a newspaper reporter whose articles have appeared in the Chicago Tribune , the Milwaukee Journal Sentinel , the Journal Gazette , the Post-Bulletin , as well as Planning magazine. Nancy Frank, PhD, AICP, is an associate professor and the chair of the department of urban planning at the University of Wisconsin-Milwaukee School of Architecture and Urban Planning. 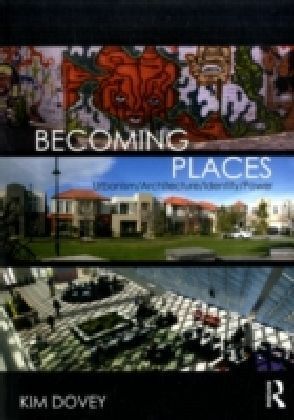 Frank has been instrumental in the development of the School for Urban Planning and Architecture (SUPAR), a charter Milwaukee public high school that opened in fall 2007. Jason Valerius, AICP, is a planner and urban designer for MSA Professional Services, in Madison, Wisconsin. Valerius served for four years as assistant editor of the Wisconsin Chapter of the American Planning Association quarterly newsletter (WAPANews).